Im relatively new to motorbikes after taking the plunge and completing my license last year. My first bike that i collected in April this year is a VL800 k8 2008. Im loving tweeking the bike and setting it up for my own comfort and style. Its great to be part of a community to share ideas and problem solve. 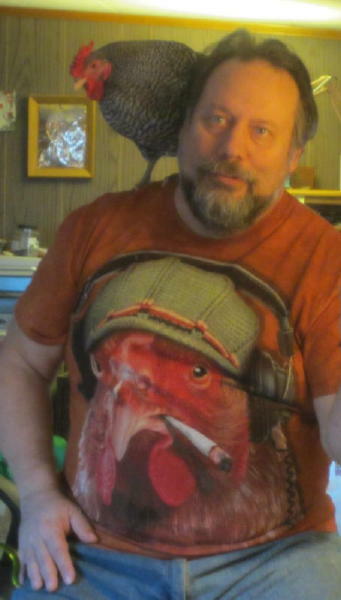 Hey Rich, the 20 billion year combined knowledge of all chickens is ready to help. Share a pint with ya that is.